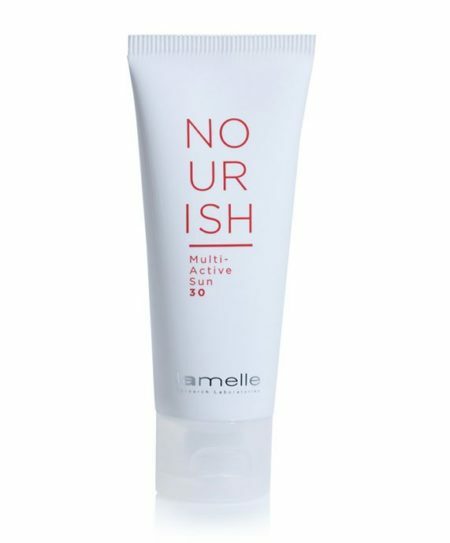 Nourish Multi-Active Sun 30 is a non-whitening, non-glossy and non-stick sun protection product that has an SPF of 30 and the added advantage of a very powerful antioxidant called Pycnogenol. 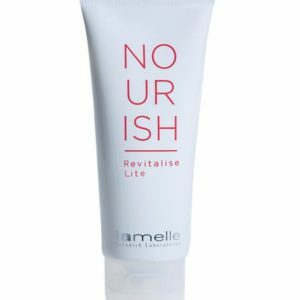 This makes it the ideal sunscreen for anyone who is in the sun more often – for example, those who work outdoors, take part in outdoor sport regularly, or generally go outside to meet friends or have lunch often. Apply a generous quantity of the product to exposed areas of the skin 10 minutes prior to sun exposure. 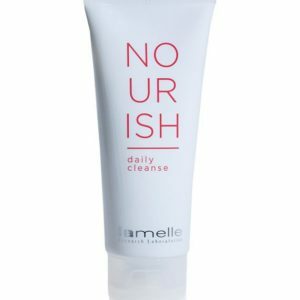 The product is designed to be worn under make-up and over moisturisers. The product can be applied close to the eye area, but be sure not to get it in your eyes. The product is not waterproof, so it must be reapplied if you are perspiring or swimming. In younger or oilier skins, this product can be used on its own as a daily moisturising and sun-protection product.